Brooks Running just launched them, and they're even decorated with tiny lobsters. By Tessa Yannone·	 4/4/2019, 12:12 p.m.
Brace yourselves MBTA fans and sneaker heads—we’ve got a little something for you. 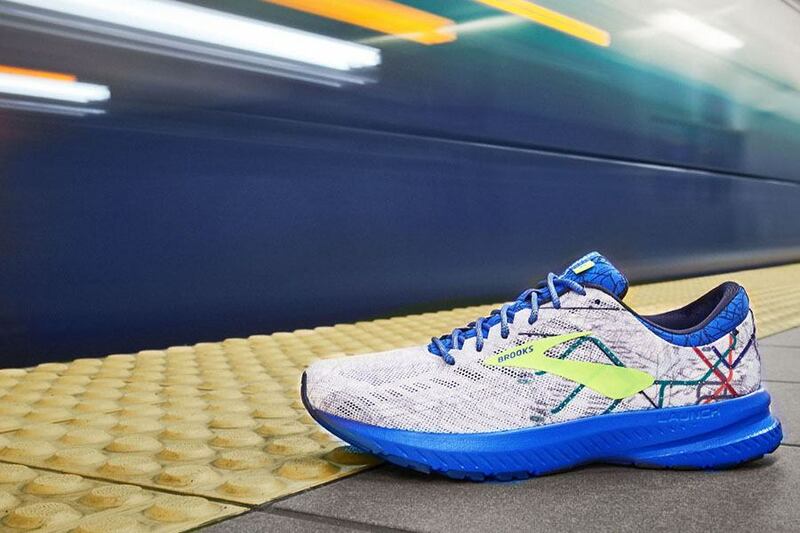 In honor of the Boston Marathon and the Beat the T event—a fun run during Marathon weekend—not only can you run with the T but you can run with the T on your feet in these new MBTA inspired kicks from Brooks Running. The Brooks Launch 6 shoe was released last week in 10 different styles but the one that is of specific concern to us is the one with the colorful orange, red, green, and blue lines of our beloved transit system. The Launch 6 is a running shoe that is light and breathable with a cushioned rubber insole for a springy step on the pavement. 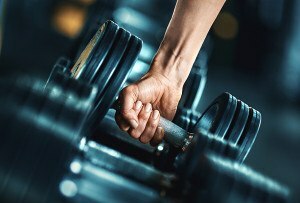 They’re also supportive enough for workouts in the gym. 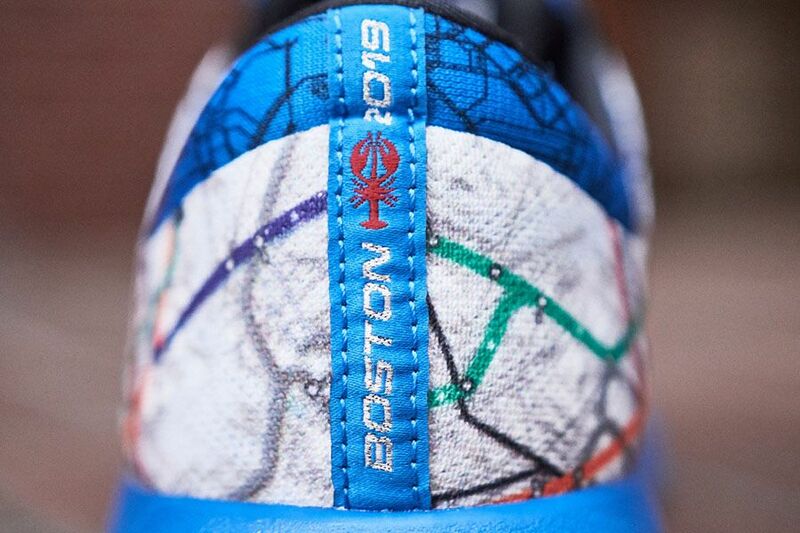 The Boston-specific style is all white with a blue sole and has a very realistic map of the MBTA on the heel. If you look closely there are even little red lobsters hidden among the details and the laces are meant to look like the rope found on the docks of the Harbor. “Boston 2019” is embroidered on the back as well, to pay homage to the Marathon. Now, we’re not really sure why donning the map of the MBTA is a thing that people do, but still, people do it. For example, those fancy MBTA messenger bags are a real hit and if you want to be reminded of your daily commute every time you sit down to the dinner table these MBTA salt and pepper shakers are kinda cute. And if these shoes really strike your fancy, you can get them online at brooksrunning.com and hopefully they’ll come in time for the Beat the T event on April 13 so you can be properly outfitted. 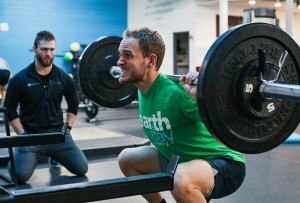 During the fun run, hosted by Brooks Running and Marathon Sports, you’ll test your speed against the Green Line and special prizes will be awarded to those who can beat it—which will probably be everyone? We get it though, MBTA swag isn’t for all. Luckily, you have options when it comes to limited-edition Marathon shoes.